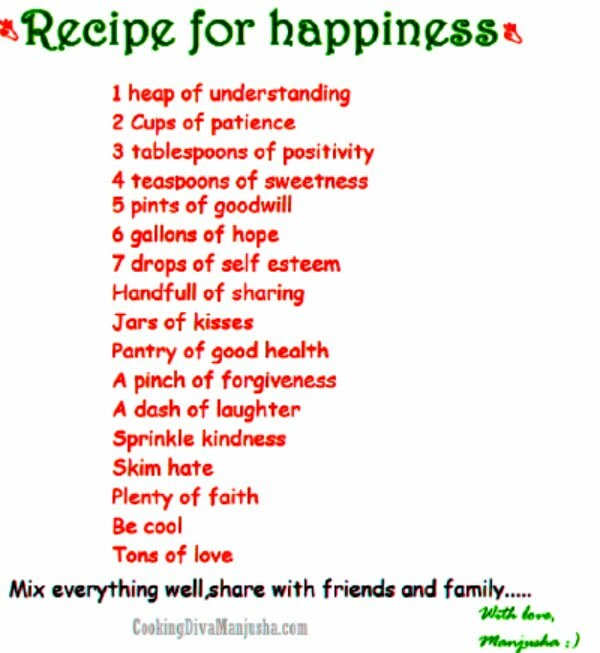 Me: Honey P,don't forget to buy Baking Powder from the store .. I am back...Hellooo Mrs.P ???? Me:I know,that's why I confirmed :)...Once you bought Basil leaves, when I asked you to bring mint leaves..So.. Honey P: Tadaaa...Here is your baking powder ..
Me: Nahaaaa ....Honey,it's Baking Soda not "Baking Powder"..
Honey P : So what ?Aren't they same..baking..baking...what's the difference ? Sometimes,spouses can be as irritating as your sibling ...Sigh !! So,the question is "What is the difference between Baking Soda and Baking Powder ?" It's all chemistry here....... Don't sleep ! 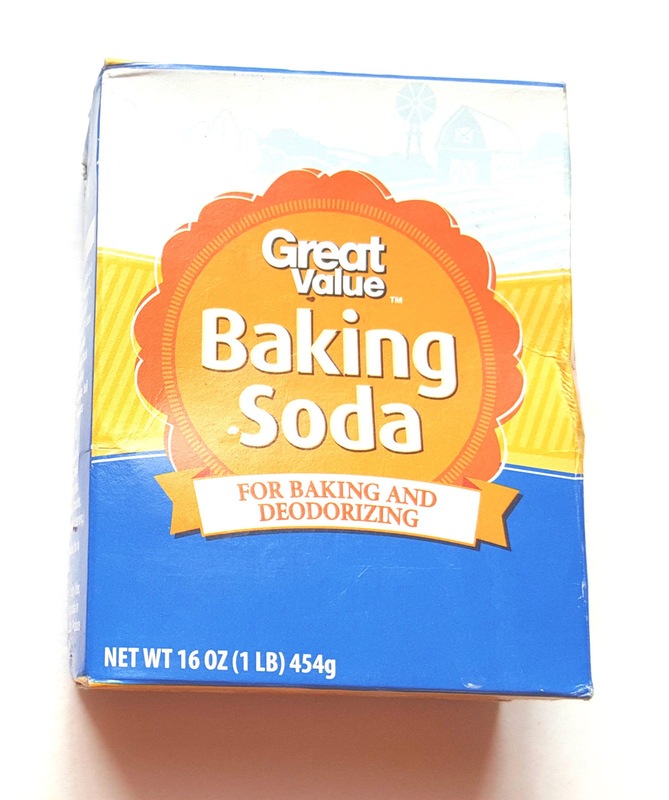 Baking soda, which is also known as Bicarbonate of soda /Soda bicarbonate and Baking powder are chemical leavening agents that release carbon dioxide in food products to rise while cooking. Now, what is a leavening agent ? According to Britannica.com ,"Leavening agent are substance causing expansion of dough and batters by the release of gases within such mixtures, producing baked products with porous structure. Such agents include air, steam, yeast, baking powder, and baking soda." Like their names,and because of their leavening properties,they both are mainly apt to use for baking and they work in somewhat similar way but there is a difference - that is - Acid ! Baking soda is a pure leaving agent .It acts as a base that needs to be mixed with "an acidic ingredient" for ex -Lemon juice,lime juice,vinegar,yogurt,buttermilk ,chocolate,honey etc AND "moisture" to release ( Carbon Dioxide in the form of bubbles in liquid forms) raising property in food . However,this reaction is immediate ,which is not what we need while baking, as we want this effect to extend through out the baking process. 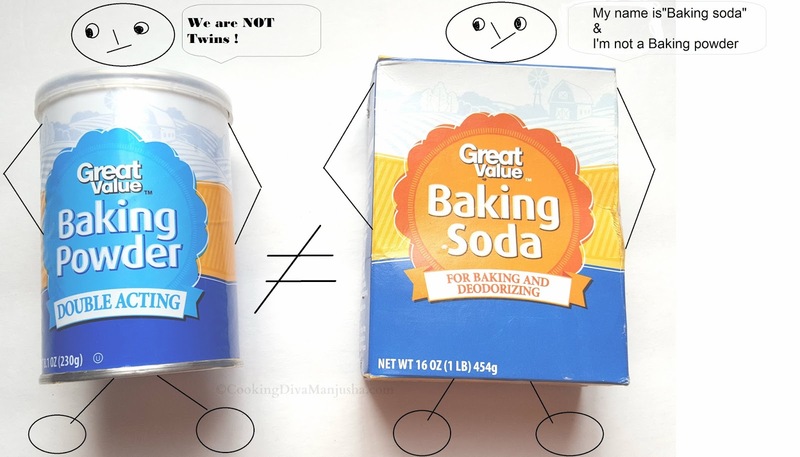 And that's where,Baking powder plays the double role as a double acting agent ! 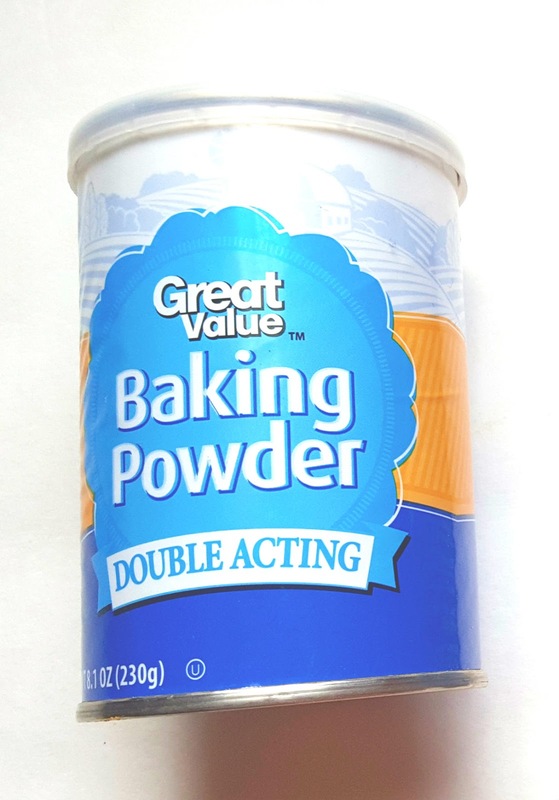 Baking powder has a neutral taste where as Baking Soda is tangy and if used extreme, can also taste bitter/soapy .Baking Soda also helps in browning/giving golden color texture to food . Baking soda unlike Baking powder has more uses than just Baking ,like for beauty care,health care and household chores .. Experts suggest that the recipes that requires baking powder ,it is better to use Baking powder and not Baking soda .However,if the recipe needs baking soda ,you can certainly substitute it with baking powder by just tripling the quantity of baking powder ,though the flavor may differ, so will be the texture ,as Baking soda also leads to browning . I am ready...Take my test !